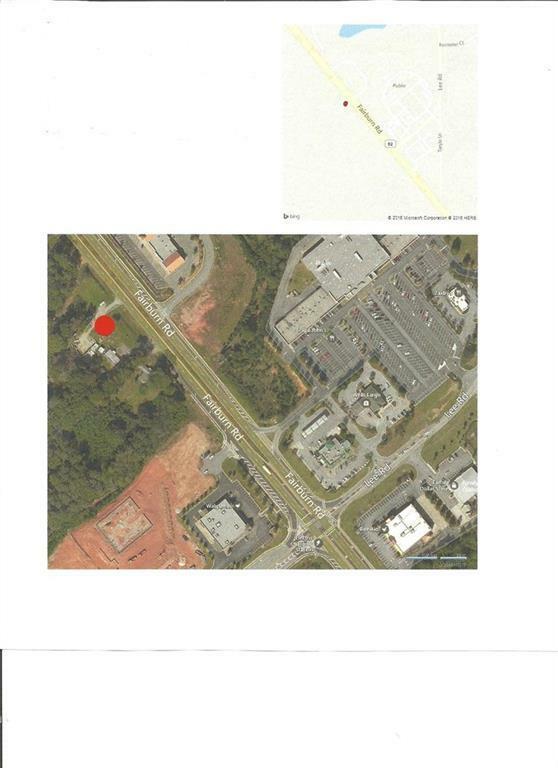 .85 Acre Lot Primed for Commercial user. Older frame home and outbuilding. Great investment towards the growth coming to the immediate area of Hwy 92 & Lee Road. Home could be fixed up to run business of landscaping business, rock yard, lumber, auto lot, etc. Located on 4 lane State Hwy 92 across from clock tower @ Lee Road.